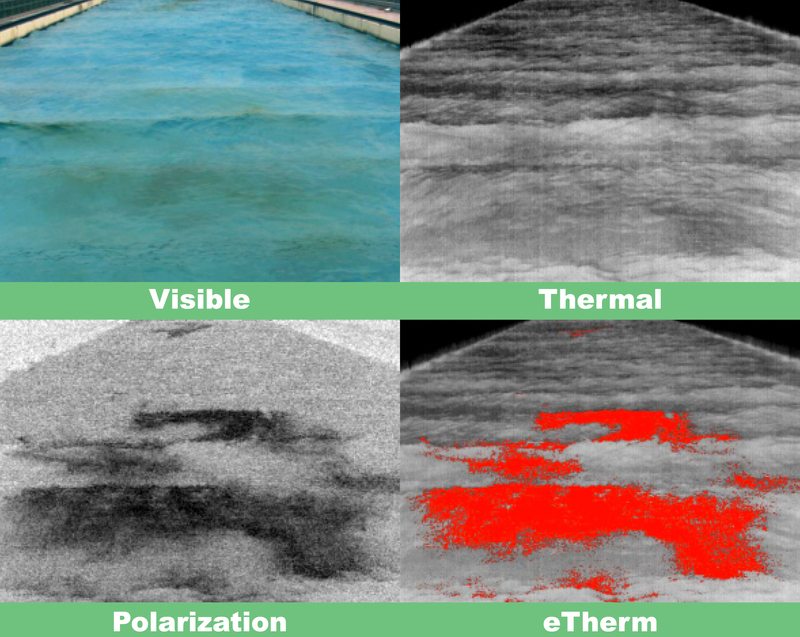 As reported in the New Scientist, a new kind of polarising camera is available that can detect otherwise invisible oil sheens. 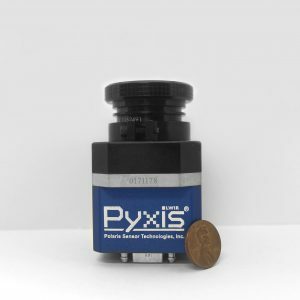 Like many oil imagers, the Pyxis camera sees the infrared radiation emitted by all objects. That is important because there is often a temperature difference between oil and water. However, if there isn’t one, thermal imagers don’t work. So the Pyxis also detects differences between the way oil and water scatter light. Thanks to this differing polarisation, it works not only when the oil and water are the same temperature – but also in pitch darkness. Infrared polarimetry has been used in astronomy to help identify distant stellar objects. Polaris Sensor Technologies, based in Alabama, has modified the technology for a new use. “The optical system and the physics behind it are very complex,” says David Chenault, President of Polaris Sensor Technologies. “We started building infrared polarimeters several decades ago, but they were bulky and not capable of looking at dynamic scenes.” Only in the past few years did it become possible to significantly shrink the sensor – now roughly the size of a fist – and make it capable of imaging moving scenes. That is important for detecting oil on water.